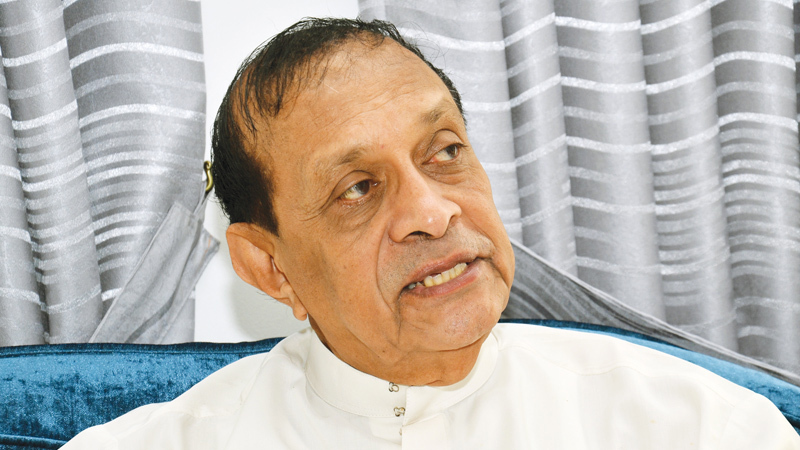 Speaker Karu Jayasuriya regretted the lack of public spotlight on the misappropriation and waste of money revealed in the recent COPE and COPA reports. The Speaker made this comment addressing a workshop for Parliament correspondents held in Negombo on Saturday. “Parliamentary watchdog committees such as the COPE and COPA have played an unprecedented role in the current Parliament. Yet, I regret that we have failed to make proper use of those Committees. The two committees in their reports highlighted the degree of misappropriation and waste of public funds, but so far no institution has dared to give out that information in any of their reports,” the Speaker said. The Speaker, urging the media to highlight the revelations in the reports, said he was trying to get them debated in Parliament. “We have offered the Chairmanship of those Committees to the Opposition members. The Chairmanship of Committee on Public Accounts (COPA) was initially offered to UPFA MP Bandula Gunawardena, but as he declined, we chose Deputy Minister Lasantha Alagiyawanna. He too works in very impartial manner. I urge the media to give publicity and encourage them,” he said. The Speaker pointed out the “Clean Hands” committee report he published when he was the Public Administration and Home Affairs Minister in 2008 was swept under the carpet without giving it any publicity. “This report compiled by several senior public officials revealed that the waste and corruption account for 40 percent of the public money being utilized for all the projects. I was astonished by some of the revelations made in this report,” he added. Speaker Jayasuriya also expressed his disappointment over the lack of attention to certain reports of the Auditor General especially with regard to Local Government bodies and Provincial Councils. “Those highlighted the blatant misuse of money, but there is hardly any follow up action. As the years pass by, the content in the reports too gets buried,” he regretted. However, the Speaker was optimistic that the Right to Information legislation would create a new era where the corruption and waste come into public spotlight as never before. The Speaker also expressed his determination to open up all the Committee deliberations including that of COPE and COPA to the media in the near future.